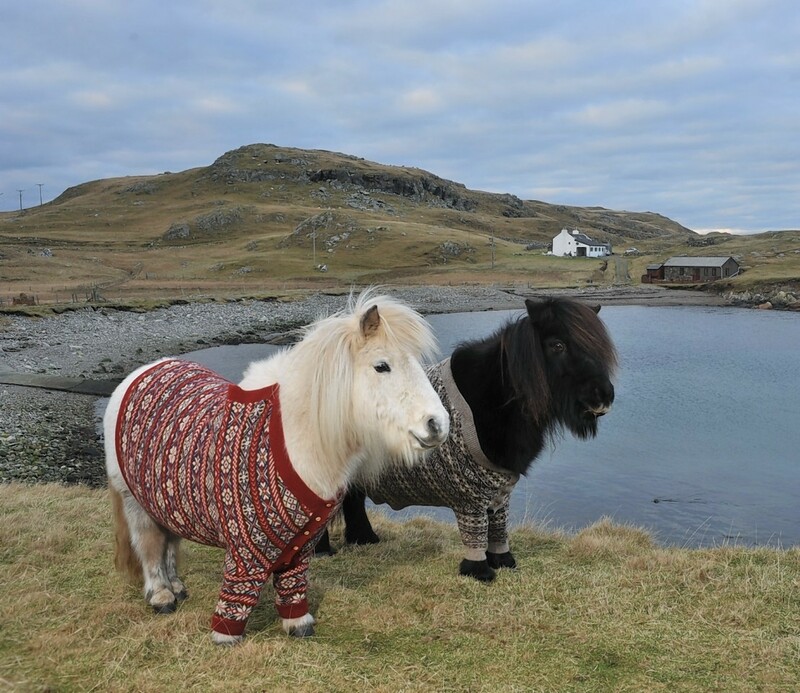 A Highland distillery will make a donation to a wildlife charity for every bottle of a new whisky it sells. 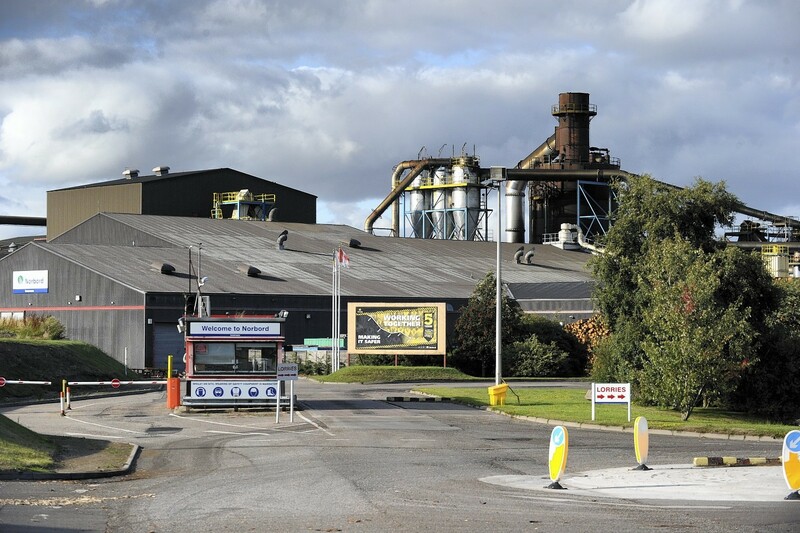 A major manufacturing company's plans to build a biomass heat plant at its premises on the outskirts of Inverness could create almost 200 new jobs across Highlands. 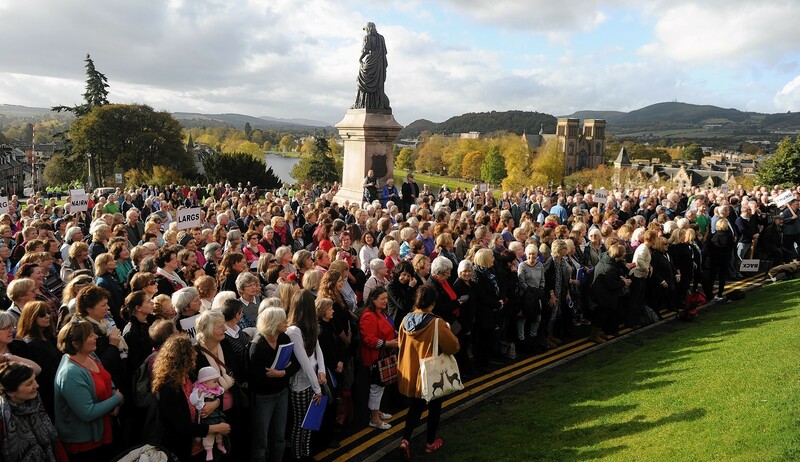 Visitors and locals have given this year's Highland Homecoming celebrations a seal of approval. 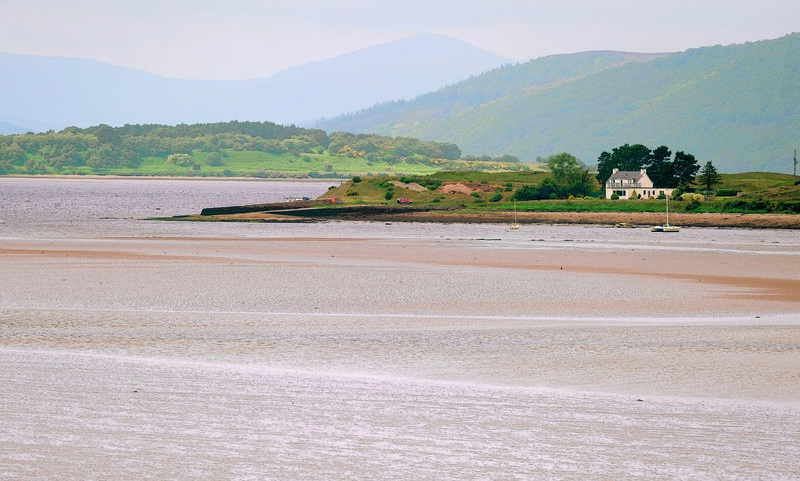 A Highland businesswoman is calling for support from organisations in setting up a dedicated tourist group to boost visitor numbers to the Black Isle. An award-winning Inverness theatre group which is on the brink of disbanding is to have crunch talks with an leading arts agency about securing an urgent lifeline. 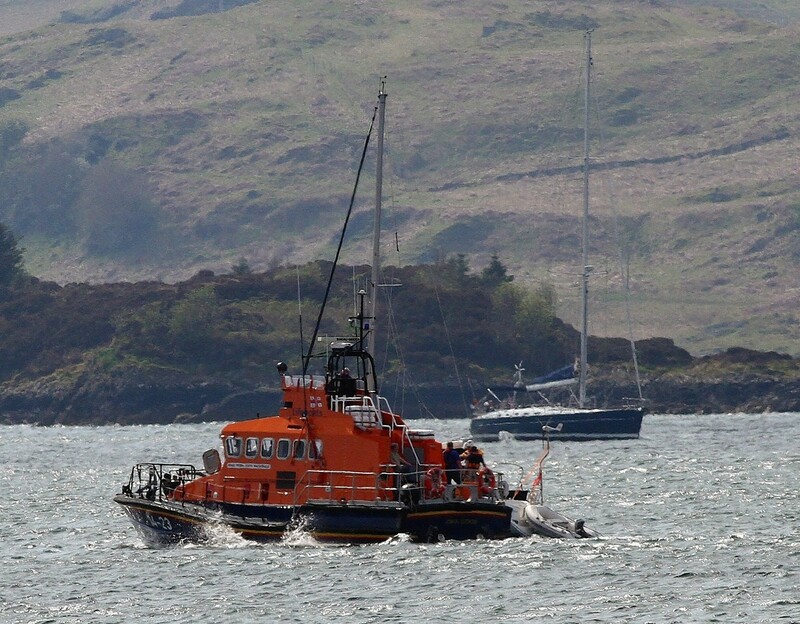 Oban lifeboat crew and two paramedics were called out in the early hours of this morning. 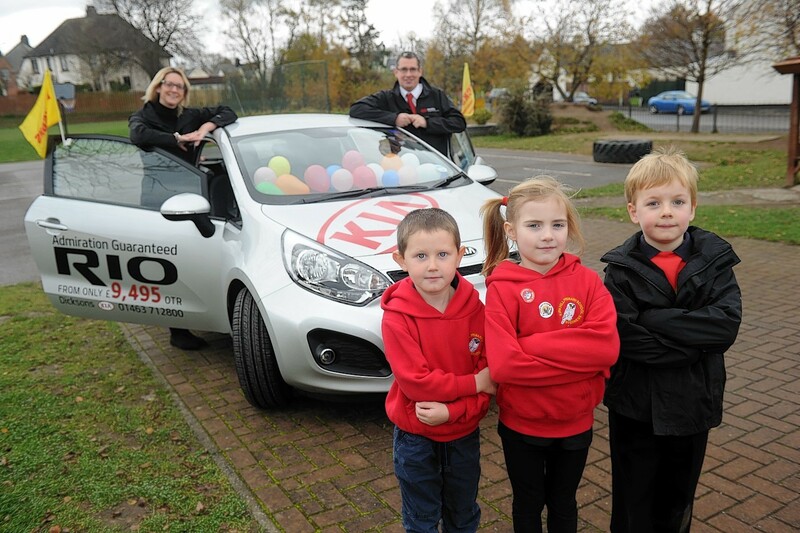 Pupils of a Highland school hope their own version of inflation will raise funds at their annual festive fair event. 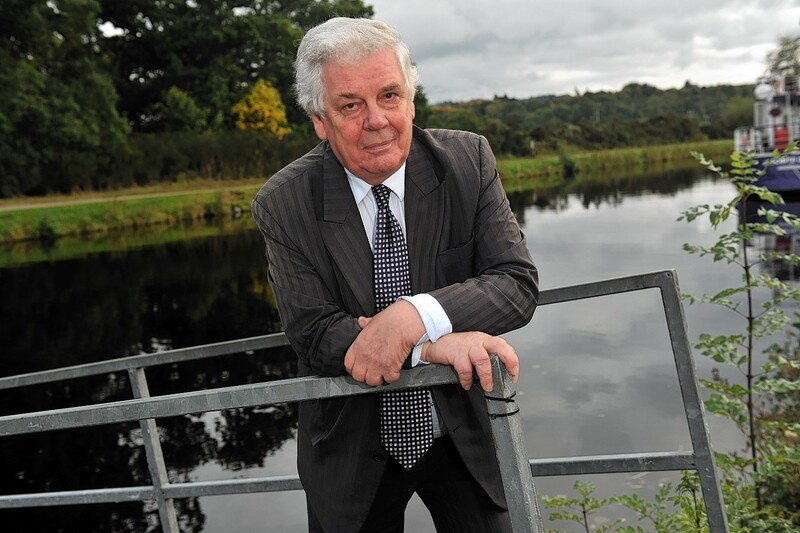 Campaigners demanding a public inquiry into a controversial new road in Inverness have won the support of a national roads agency. 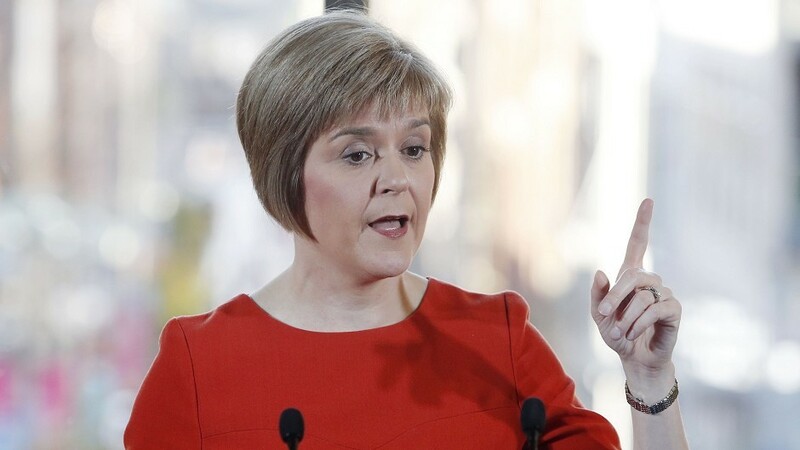 Nicola Sturgeon was warmly welcomed by SNP supporters in Inverness last night as she prepares to officially take over as First Minister later this month. Parents of Highland primary school pupils have rallied to fight proposed education cuts with just days to go before the deadline for feedback. 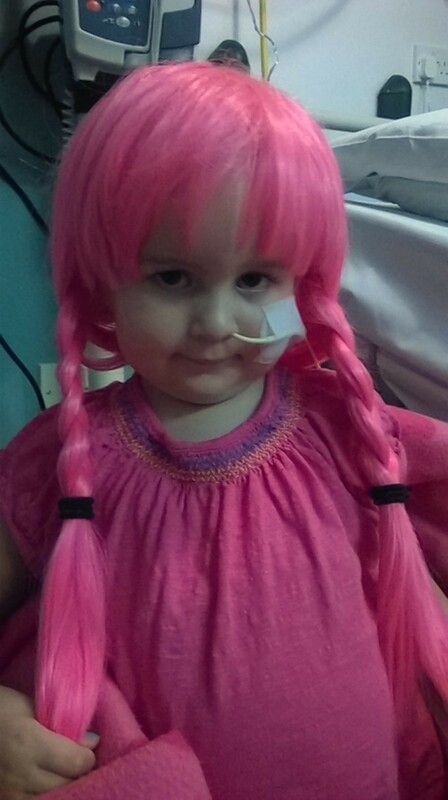 Around 200 people trudged round a Highland farm yesterday raising funds for a three-year-old leukaemia patient by going nowhere. 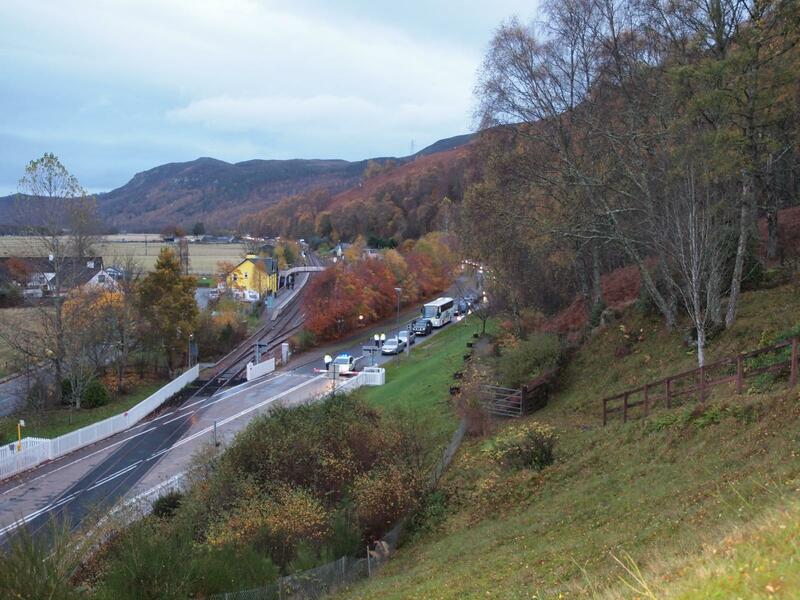 Campaigners fighting to improve the A82 Inverness to Glasgow road claim it would take 375 years to match the level of funding that has been committed to upgrading the A9. 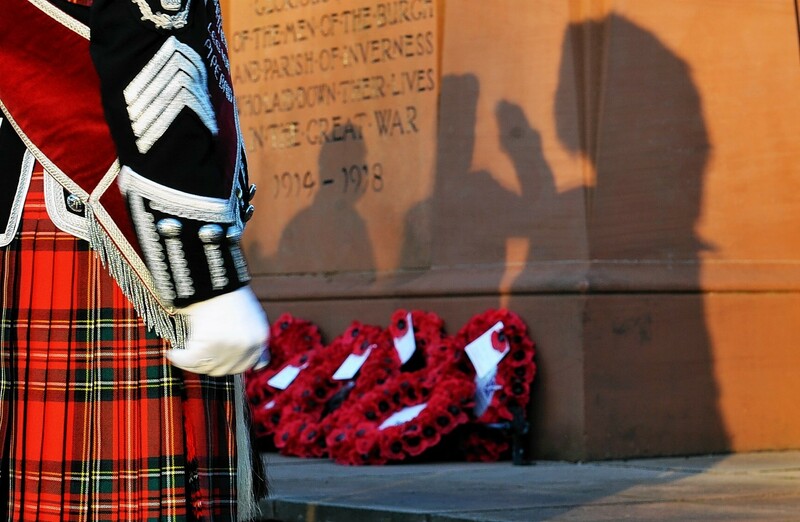 Serving members of the armed forces joined ex-soldiers, sailors and airmen to commemorate the fallen in Inverness yesterday. 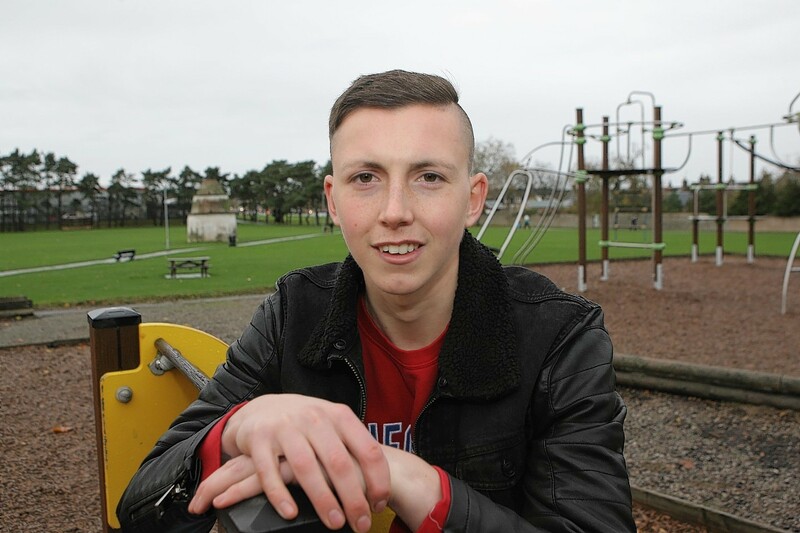 A young footballer has achieved his greatest victory by beating a rare form of cancer which led to a tumour the size of a kiwi fruit developing in his brain. 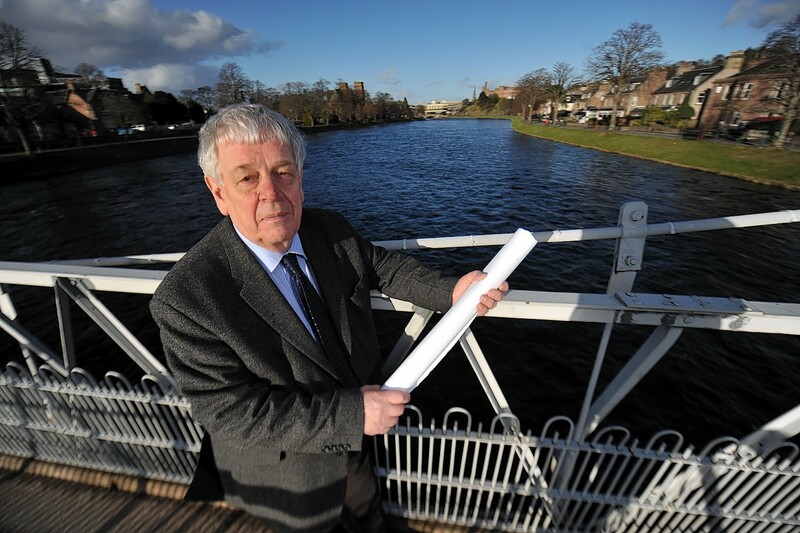 Campaigners have compared a controversial proposed new road in Inverness with the Edinburgh Tram Project, which ended up costing more than double its original estimate. 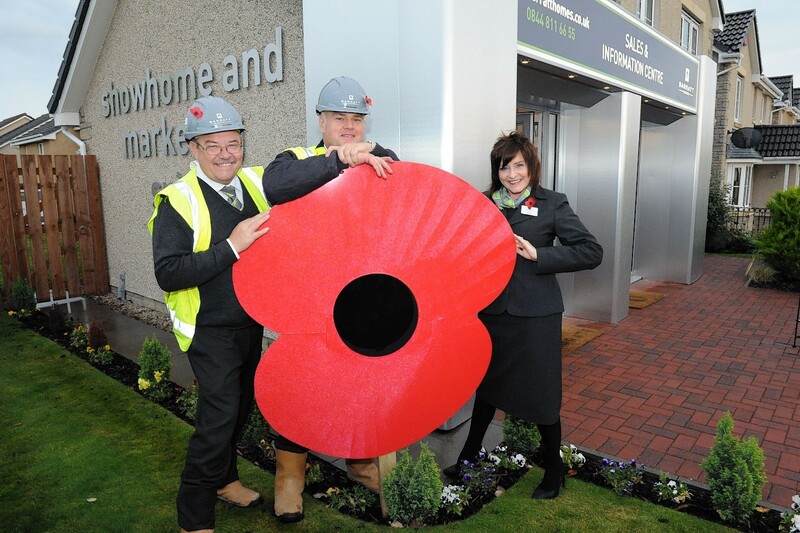 Staff of a major housebuilding company have placed three-foot poppies at two of its developments in the north in tribute to soldiers who were killed in conflict. 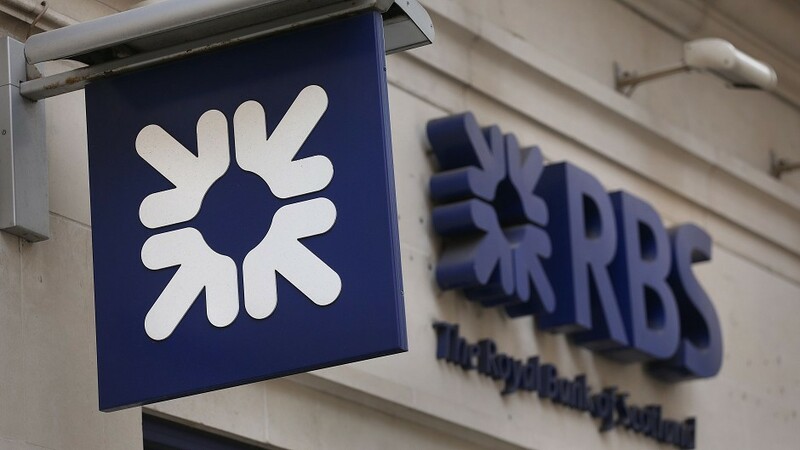 Residents of a Highland village will lose its local bank as part of a swathe of cuts affecting 154 branches. 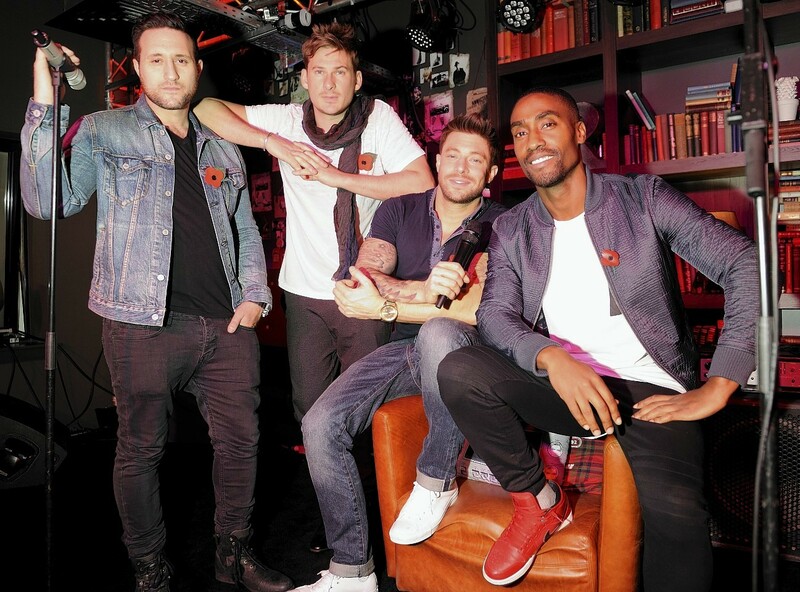 Boyband Blue enjoyed a visit to Inverness yesterday as they performed at the glitzy official opening of a new hotel in the city. 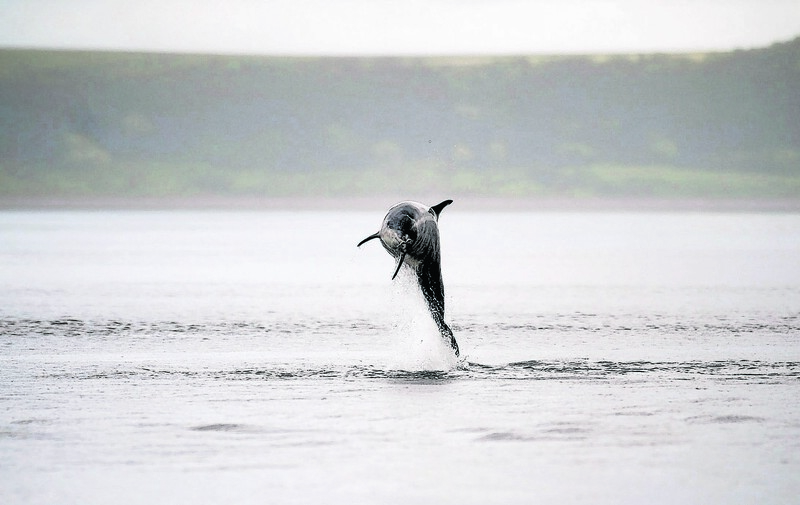 Youngsters are being encouraged to find out about iconic locations and endangered species in the Highlands and islands in an online game. 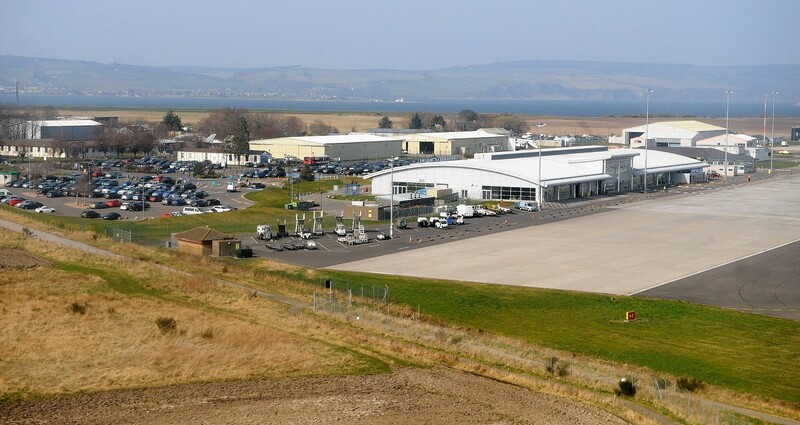 Cyclists could soon be performing tricky two-wheeled manoeuvres beside a new skate park as a wheeled sports complex takes shape in Inverness. 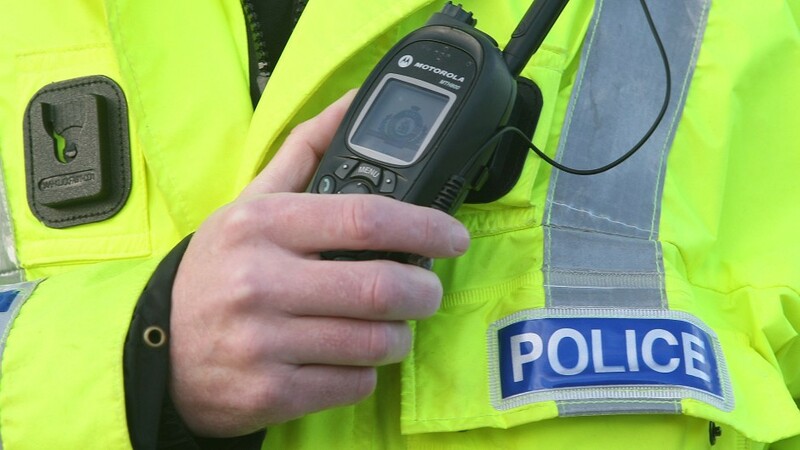 Vandals have targeted two vehicles parked in Shore Road, Invergordon between 7am on Tuesday, and 11.45am today. Anyone with information is asked to call police on 101. Drivers were caught up in massive tailbacks after a power failure caused a level crossing barrier to remain closed for more than an hour. 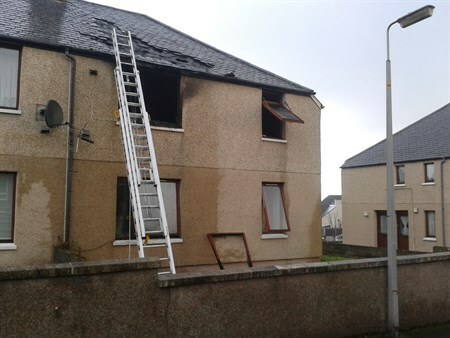 Crews remain at the scene of a fire in Thurso where a man was rescued from the roof of a building in the early hours. 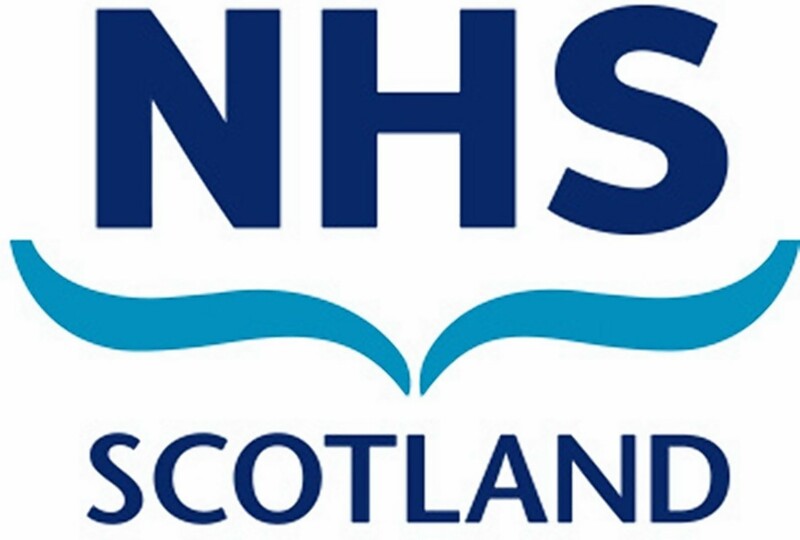 Plans for a new £59million hospital in Orkney have taken a step forward. Inverness Halloween shows must go on! 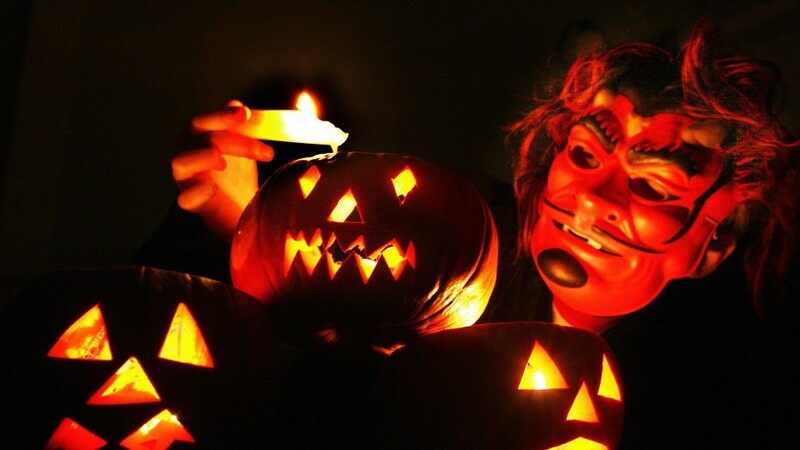 More than 200 people have joined forces to ensure Halloween celebrations will go ahead in Inverness - a month later. 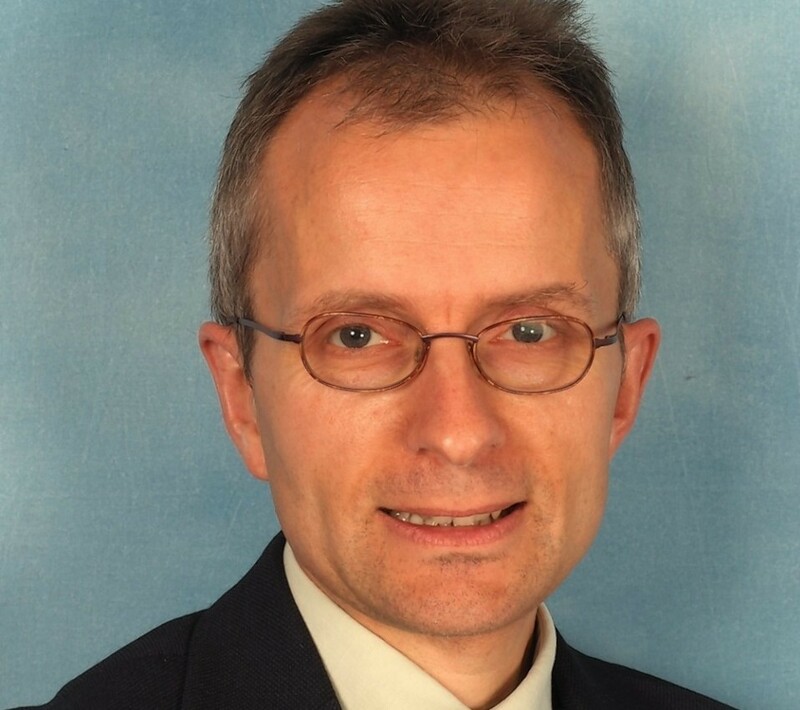 A senior manager of the organisation which runs leisure services for Highland Council has warned that budget cuts will lead to "significant closures" and impact on the very people it was created to help. 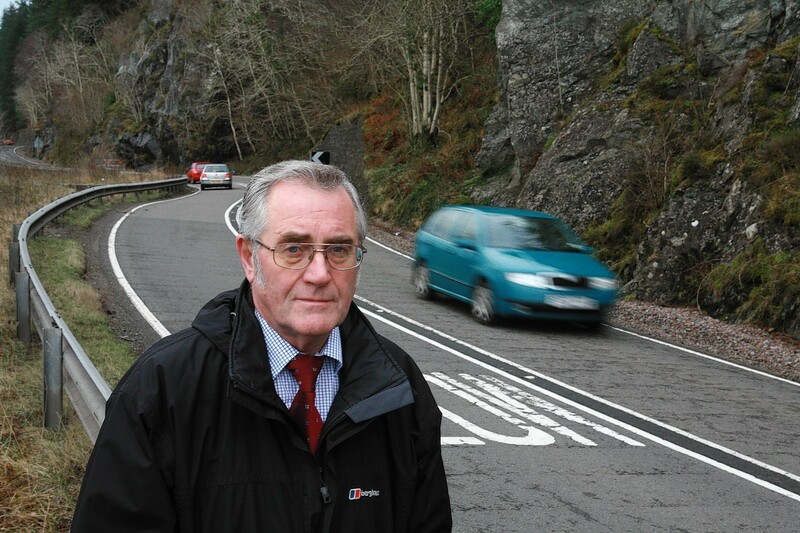 A heavy goods vehicle driver who did not stop after colliding with a car in the Highlands is being hunted by police. 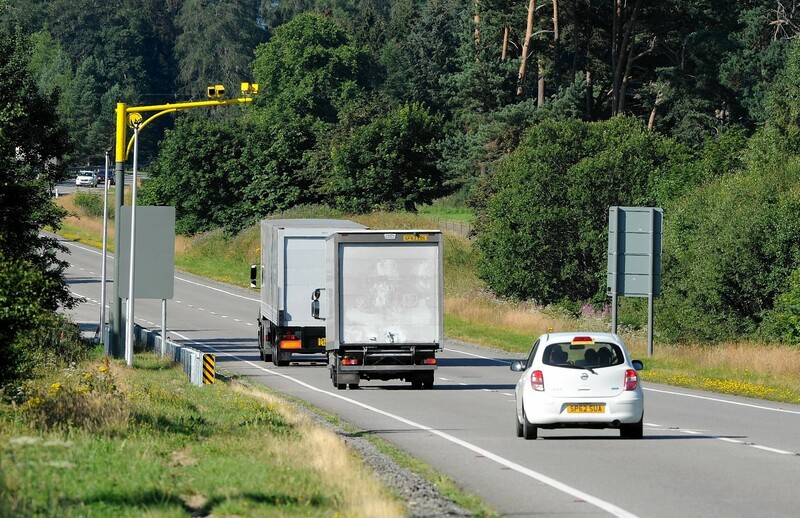 Drivers remain unconvinced that the installation of average speed cameras on the A9 is a good thing.